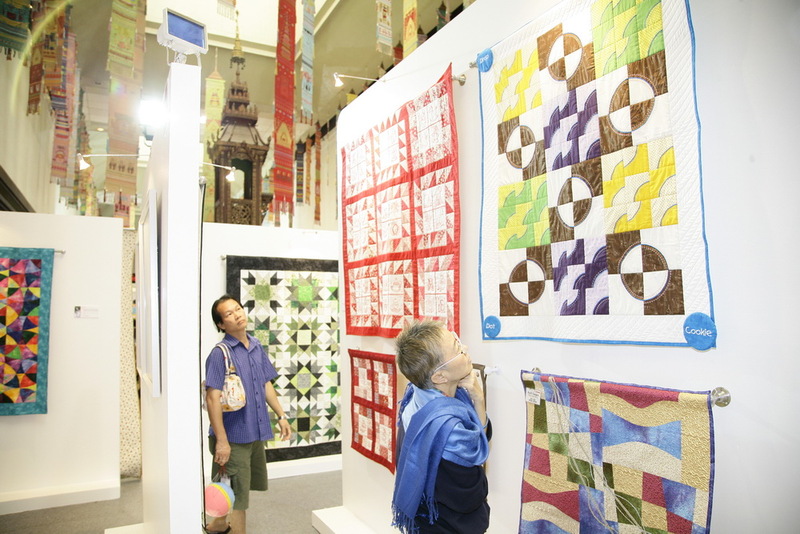 Quilts from our group were displayed at a quilt show at Queen Sirikit National Convention Center in July. 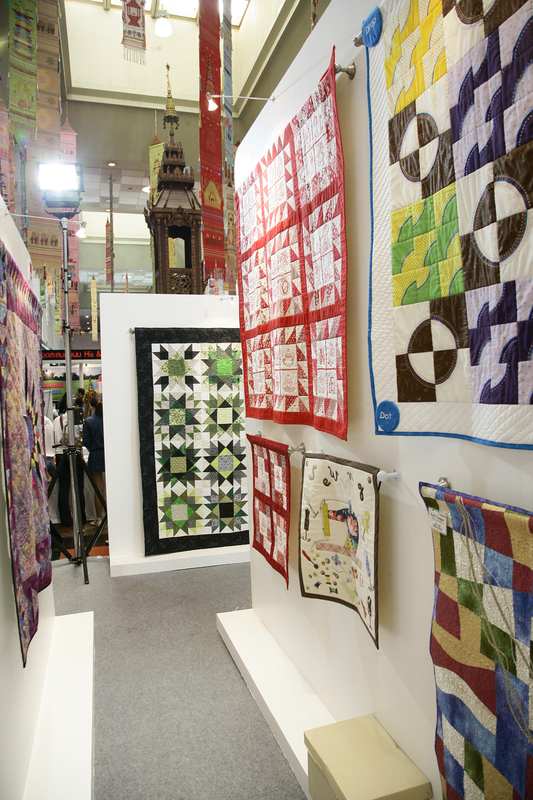 It was part of the Saha Group Export & Trade Exhibition. 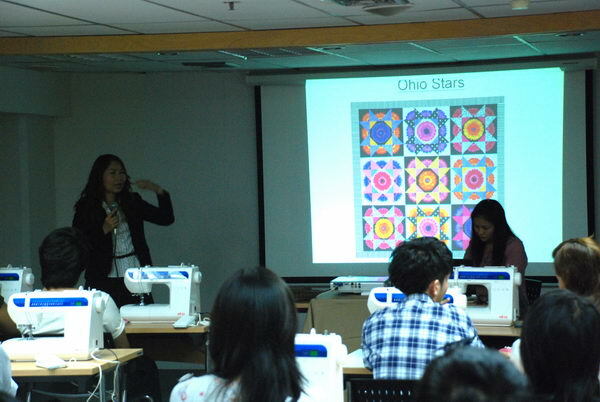 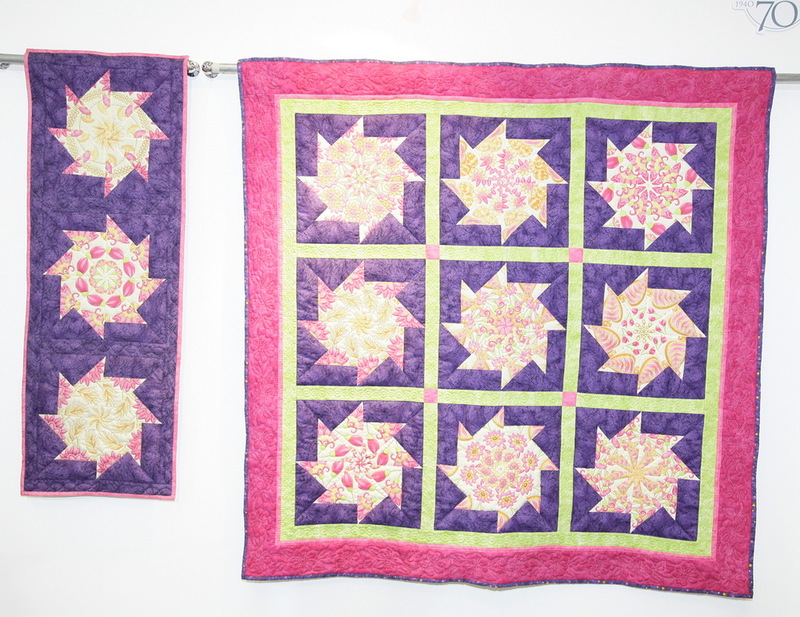 The quilts were by me, Linda and Marjolein and the purpose is to promote quilting in Thailand.